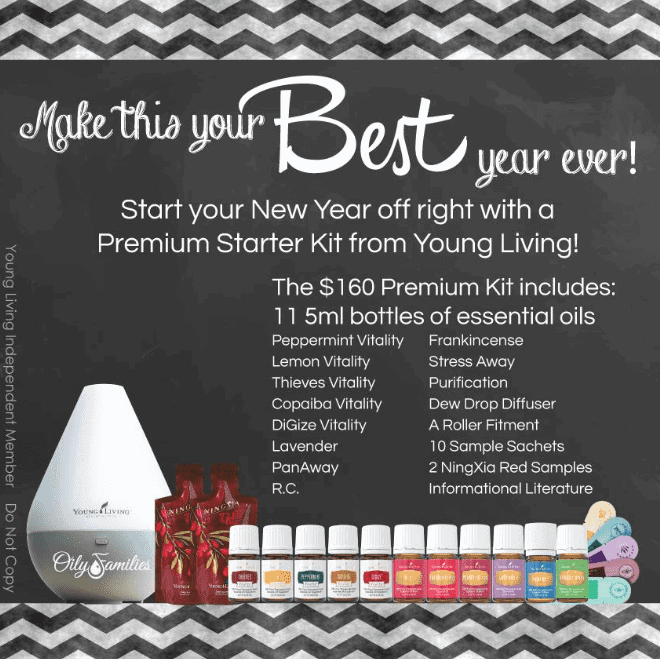 We already know the powerful benefits of essential oils for adults; but you might be pleased to know that your kids can also benefit. 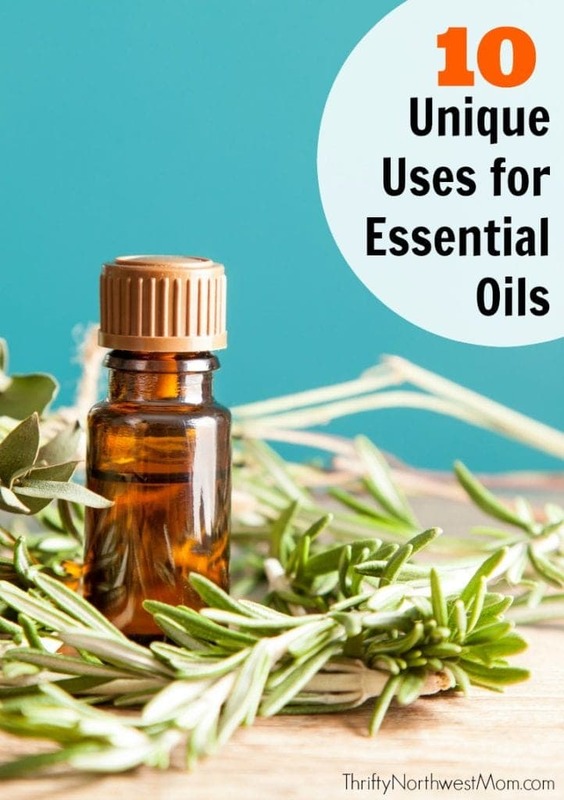 With a little bit of knowledge and a few tips you can start using essential oils right away for the entire family. 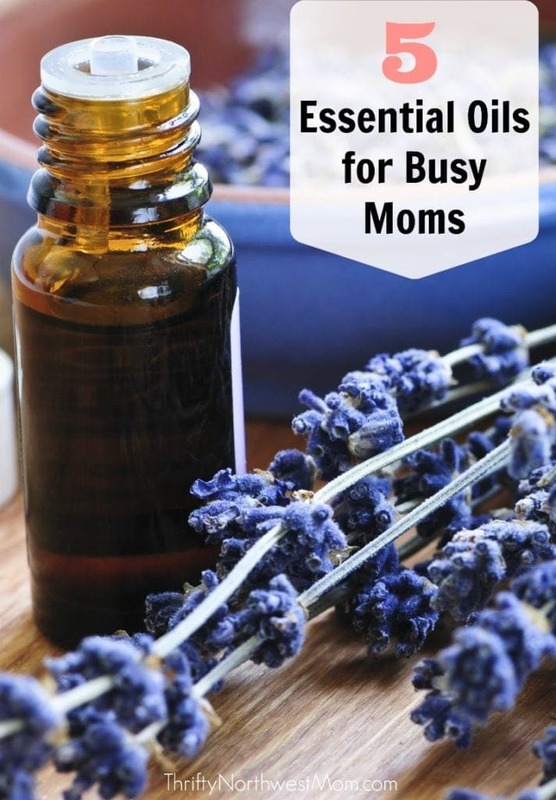 Before using essential oils with your kids, there are a few things to consider. 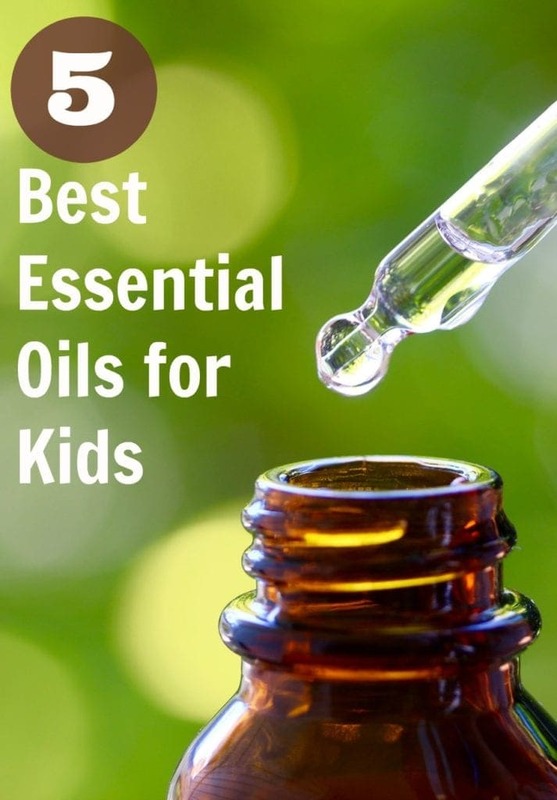 First, educate yourself about the oils which work best with to use kids and how to use them. Because children are more sensitive than adults, remember to always dilute the oil; a good ratio is 1-2 drops essential oil to one tablespoon of carrier oil. 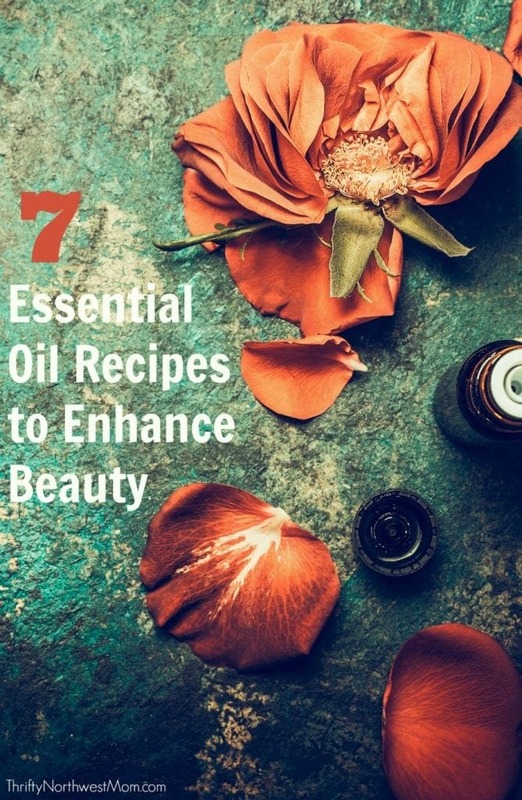 Some other tips are to be selective about where you are applying an oil topically; you don’t want them accidentally ingesting or rubbing in their eyes. The soles of the feet are ideal; after applying, cover with socks. 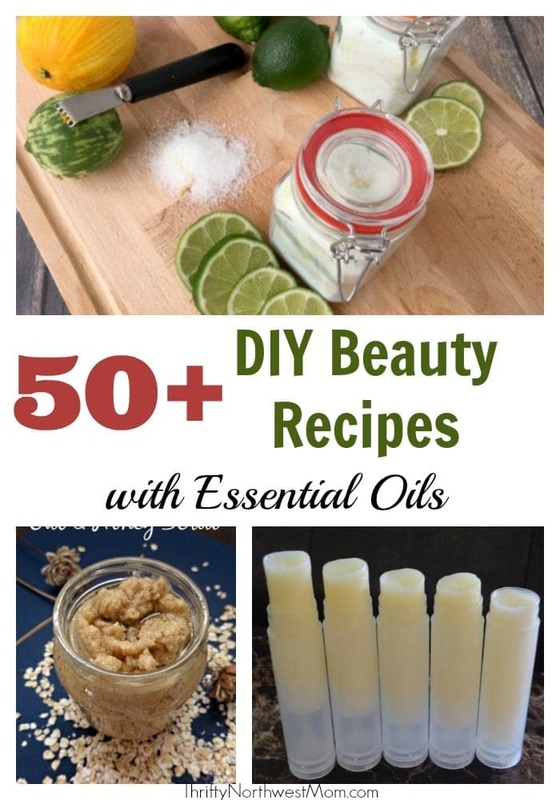 Use 100% pure therapeutic grade oils only, anything else may contain harmful chemicals. It’s best to avoid using essential oil blends with children; it’s possible they contain other oils that children aren’t able to tolerate. Avoid exposure to the sun within 24 hours of application of any citrus oil (lemon, orange, etc) and only diffuse oils for a short-period of time until your children are used to them; you don’t want to overdo it. 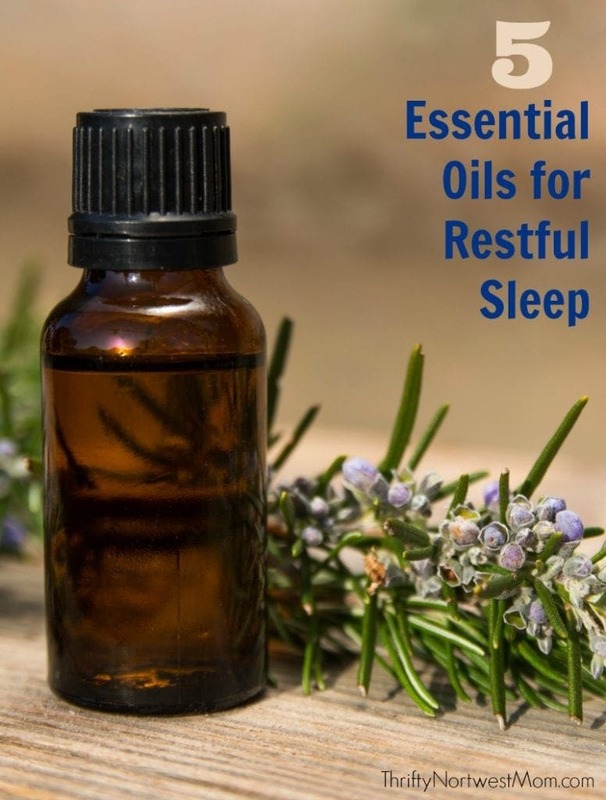 Lavender: The most popular essential oil, Lavender, is calming, helps focus, can soothe minor skin irritations while promoting a peaceful sleep. Rub lavender essential oil on the bottoms of the feet and cover with socks approximately 30 minutes before bed. They’ll sleep more soundly and so will you! Grapefruit: Grapefruit offers an uplifting and energizing scent when diffused in the home, wonderful for getting kids motivated for school; especially on those cold winter mornings. If you have a longer than usual day ahead of you, diffuse grapefruit to increase stamina and energy. 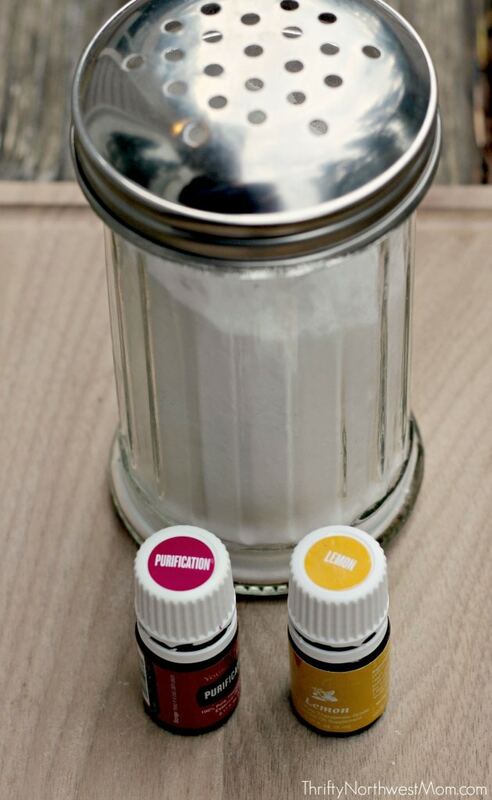 Lemon: Lemon essential oil provides a chemical-free solution to household cleaning. Lemon is a natural anti-fungal and anti-viral. 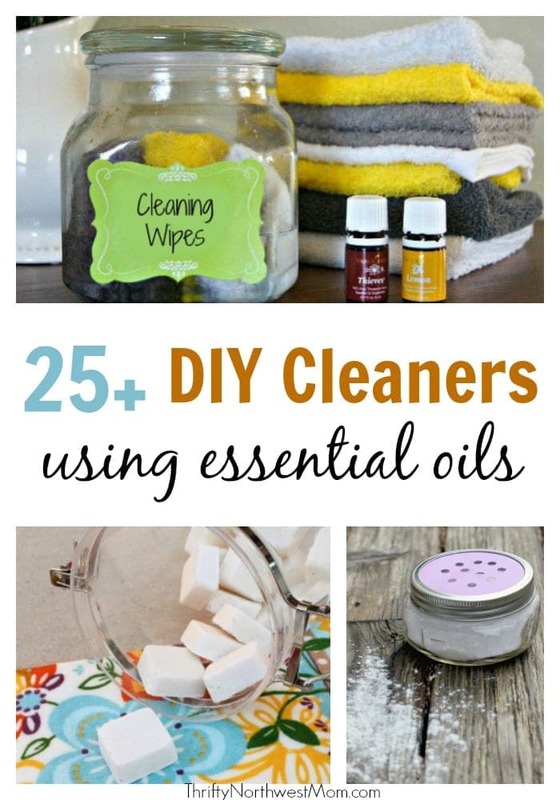 Because of this, I use in all areas of the home to clean, disinfect and protect my kids from germs. Combine with water in a spray bottle and use to disinfect children toys. Coriander: When your child is having an emotional day, diffuse Coriander essential oil to quiet the tension. Coriander has been known to stimulate appetite which could be important if your child is overcoming illness and hasn’t been eating well. Coriander is great choice for children when they are overstimulated. Gentle Baby Blend: If you’re a fan of essential oil blends, I’d recommend Young Living’s Gentle Baby Blend. It’s great for promoting peace and calm, comforting in times of turmoil and is wonderful for the skin. Gentle enough for the tender skin of young children while providing youthful properties for mom. It’s a favorite choice for moms and kids.